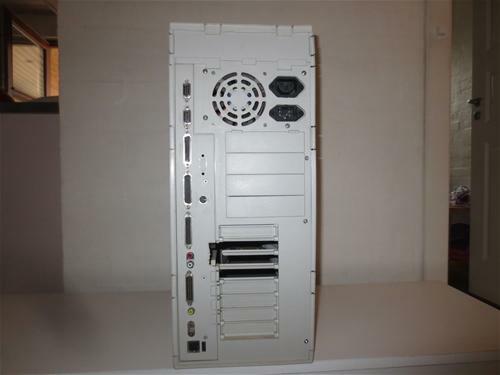 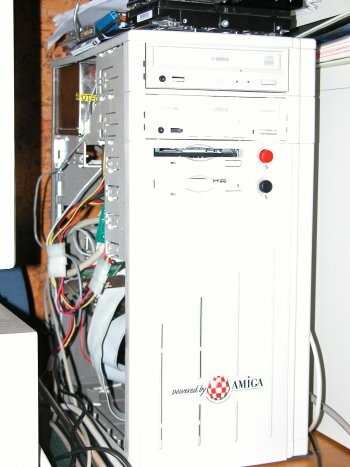 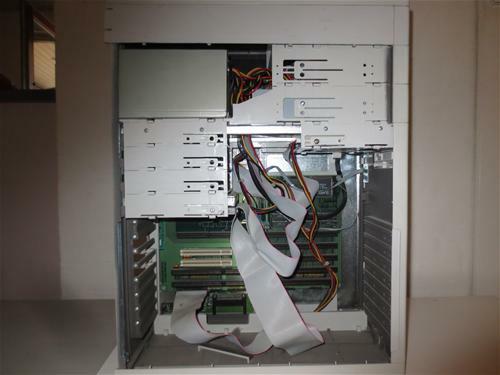 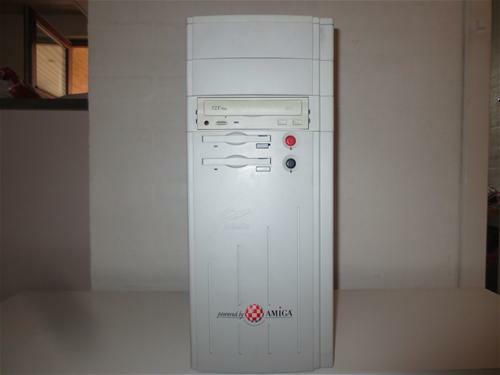 A tower designed to house an A1200 motherboard and an optional Micronik A1200 busboard such as the Z2-i or the Z3-i. 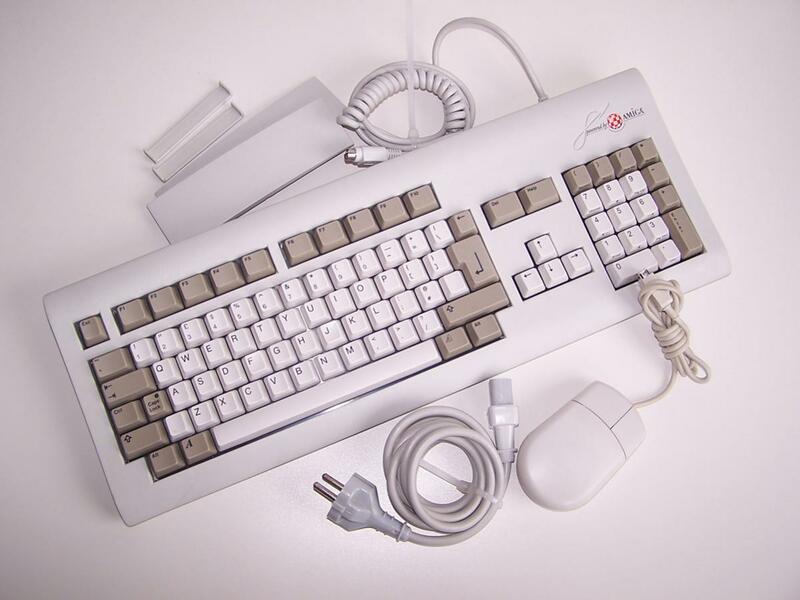 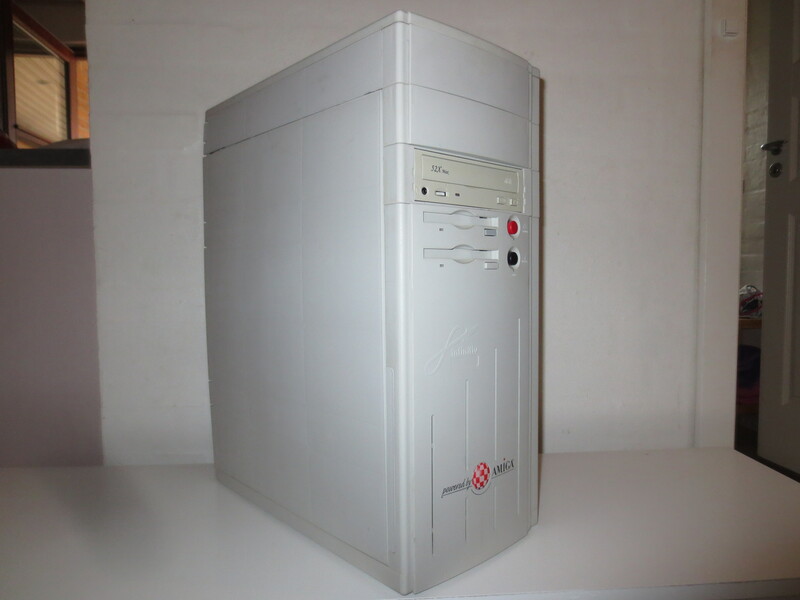 The tower included an integrated adaptor for using the A1200 with a PC keyboard. Various additional accessories were available for this tower including a 5.25" bay extension which has two side plates and one back plate, which is required if you intend to use a busboard. Other options included an additional 3.5" drive bay, 5.25" drive bezel, SCSI connection panel, audio connection panel (two RCA jacks and CD-ROM audio connector), adaptor to use a PC power supply without requiring a busboard and a keyboard case for re-mounting the A1200's own keyboard. 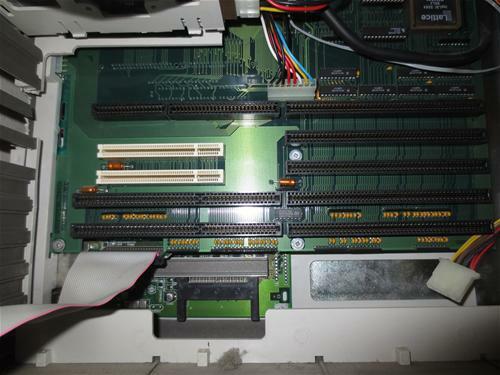 Page contributors: Aquapuls, Chris - CLS2086, Steen Jessen.